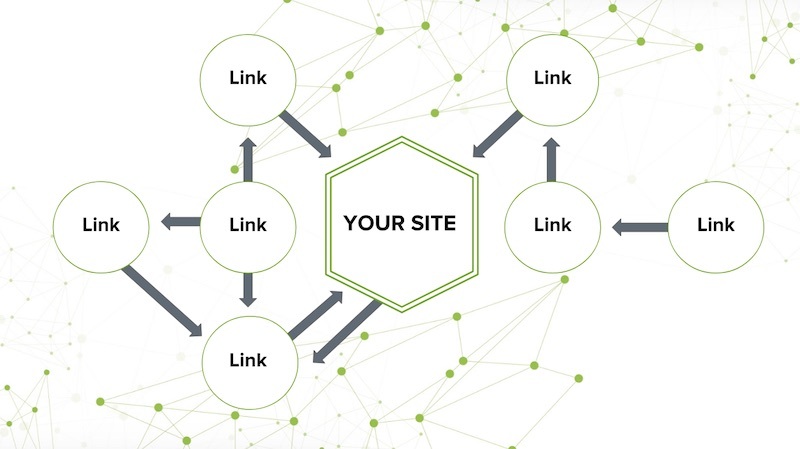 Linking is central to the structure of the web as we know it, as links connect pages together and help crawlers and users alike to navigate through sites. Links are also the core way that search engines discover the URLs which they should crawl, as well as being key indicators for search engines to be able to understand the importance and authority of web pages. 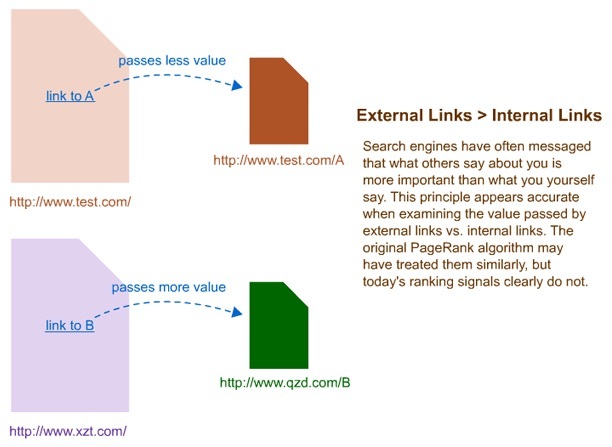 Internal links, which point to a URL on the same domain as the source domain, are also useful for establishing site architecture and spreading link equity throughout the site. Links aren’t only crucial for search engines, they are also essential to the online experience of a user. When sites organically link to each other, this helps users to access high quality, relevant content from a variety of different sources. Not all links provide value from an organic search perspective though, and you’ll need to handle these correctly and avoid manipulative external linking in order to avoid manual action penalties from the search engines and make sure your site’s rankings don’t suffer. For example, you’ll need to implement nofollow on any paid links or links to any user-generated content that need to be included on your site, which we will cover in more detail in the next section of this guide. You also need to be mindful of the type and quality of the links on your site, as if you have too many links or if they aren’t standard HTML links then search engines may have trouble processing and following them. Try to limit the number of links on a page because if there’s too many (around 200 and above), search engine spiders may stop crawling them after a certain point. This also runs the risk of diluting PageRank, or link equity, too much within a site. When one site links to another, this gives a vote of confidence to the site being linked to. This is one of the ideas that the creation of Google was based on, which is known as PageRank. This term refers to the algorithm which, as Google explains, “works by counting the number and quality of links to a page to determine a rough estimate of how important the website is.” PageRank has a direct impact on ranking, and the passing of one domain’s link equity to another domain subsequently increases the linked-to page’s PageRank. The underlying assumption of PageRank is that more important websites are likely to receive more links from other websites. Google’s initial algorithmic approach towards calculating the value of individual pages and domains was initially based heavily on sites’ backlink profiles. Backlinks still play into determining the quality of web pages, but this is now just one of many factors Google uses to calculate the value of site content. Inbound links, or backlinks, are “votes of confidence” pointing at content on your domain, and are vitally important for your website to succeed in search. The more high quality backlinks pointing to your content, the more your rankings will increase. This applies to relevant organic links to your site, not paid advertorials or paid links which can and will result in penalties. It’s crucial to maintain your site’s pages that are link destinations for other eternal sites. Backlinks to broken pages effectively means that any PageRank that those backlinks have is lost which could result in missed opportunities and reduced rankings. Broken backlinks can also negatively impact user experience and crawl budget. Avoid removing backlinked content because if the page was useful enough to link to, it may be worth maintaining. Implement a redirect to a close or useful page if a landing page with backlinks must be removed. When fixing and updating broken or redirected backlinks, pay attention to traffic and quantity of links. If you have numerous fixes to undertake perhaps focus on the pages driving the highest number of visitors to the site and content with the best backlink portfolios first. 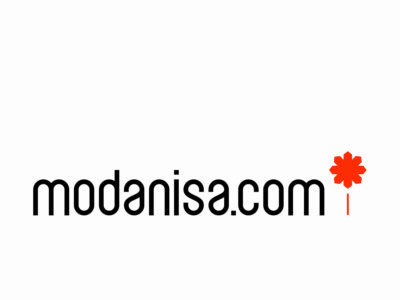 When a source domain hyperlinks to a different external domain, this is an external link. For example, if www.example.com links to en.wikipedia.org. You should use external links where they’re relevant to the content you’re writing and where you can direct users to other valuable sources of information. Make sure website visitors can see these links clearly for a positive user experience. Good, relevant external pointing links can have a positive impact on a site’s performance as they can reward a site’s perceived relevance and rankings. External links could also drive more inbound links to your site as the target site may link back to you. Think about your users when including external links, and avoid sending them to harmful or low quality external pages through linking from your site. If you follow this best practice advice, then the main instances where you’ll need to use nofollow on your external links is in the instance of paid links. The main rule is if it’s paid you must nofollow. If you do not then you and the purchasing domain can face ranking penalties. Also, social media and any content which can be user generated without proper moderation should be automatically nofollowed. For more information on nofollow and the other types of links, take a look at the next section of our linking guide.